premium luxury sedans and SUVs, with speeds upto 240 to 300 kph (speed rating of 'V' to 'Y'). This, the company says, would complement the existing product range from Apollo Tyres in the passenger vehicle tyres space. The tyres being introduced currently, under the Vredestein brand, are Ultrac Sessanta, Ultrac SUV Sessanta, Ultrac Cento and Sportrac 5, all with the signature touch of renowned automobile designer, Giorgetto Giugiaro. 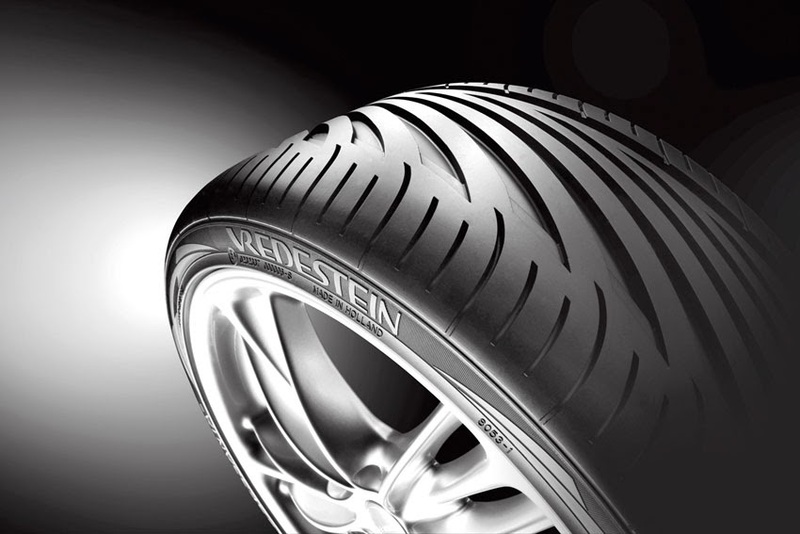 Vredestein's ongoing commitment to excellence has also been ratified by some of the renowned German, Austrian, Dutch and Swiss automotive and touring publications in the recent past, who gave high ratings to these tyres. globalisation efforts of the company. Our investments in R&D centres of excellence, positioning of the brand and other marketing initiatives will endear us more to the discerning Indian customers. A major differentiator for this 100 year old brand, Vredestein, which we are introducing today for the Indian customers, is its premium styling and ultra high performance, the two most important factors considered by owners of luxury cars, before buying a tyre," said Onkar S. Kanwar, Chairman, Apollo Tyres Ltd.